At Civry La Forêt , situated one hour from west Paris on an estate of 100 hectares Vaucouleurs golf club offers you two 18 holes courses, 'La Riviere' and 'Les Vallons' designed by Michel Gayon around a restored large ancient farm. The quality of the maintenance make this new generation golf club, a national classic, honoured by numerous high level competitions. 50km west of Paris, between Mantes and Houdan. The course could have been a model for MONET, like the nympheas, each hole is original, technical and memorisable sss 73 PAR 73. 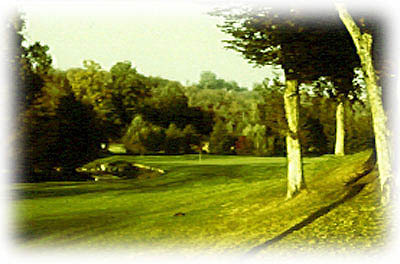 A links near Paris. One of the best French courses (ranked 30th in Golf magazine). 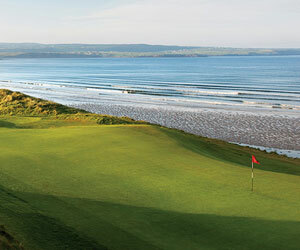 The course is well laid out and represents a golf oasis for those kind of golfers who like 'Carnoustie' or 'Muirfield'.